Almost half of the Fortune 1000 companies and 78% of the Fortune 100 CEOs and CFOs have used Onstream Media's services communicate with their investors, analysts, customers or employees. 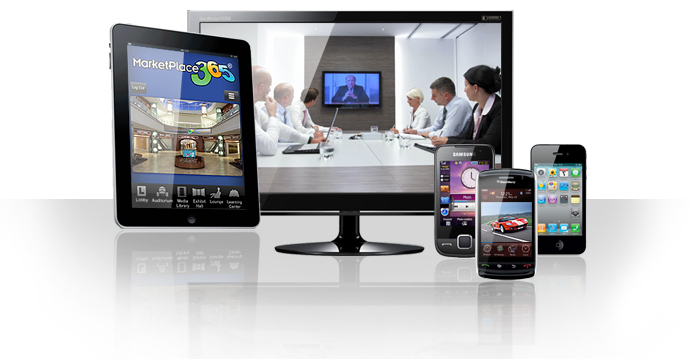 Onstream’s webcasting, webinars, and audio and web conferencing provide a cost-effective way to foster interaction between company management, investors, clients, board members, the press and internal teams. 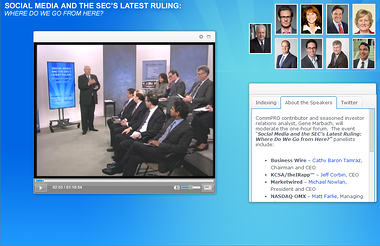 Participants can attend virtually, with just a web browser, on a PC, Mac or a mobile device, live or on demand. In addition to webcasting, web and audio conferencing, Onstream also offers Digital Media Services Platform™ (DMSP), a system that allows companies to upload, store, stream, manage and publish video online. DMSP is built on an enterprise-class services oriented architecture (SOA), with a flexible workflow engine that allows users to easily customize the solution. To learn more about Onstream’s enterprise solutions, contact us.